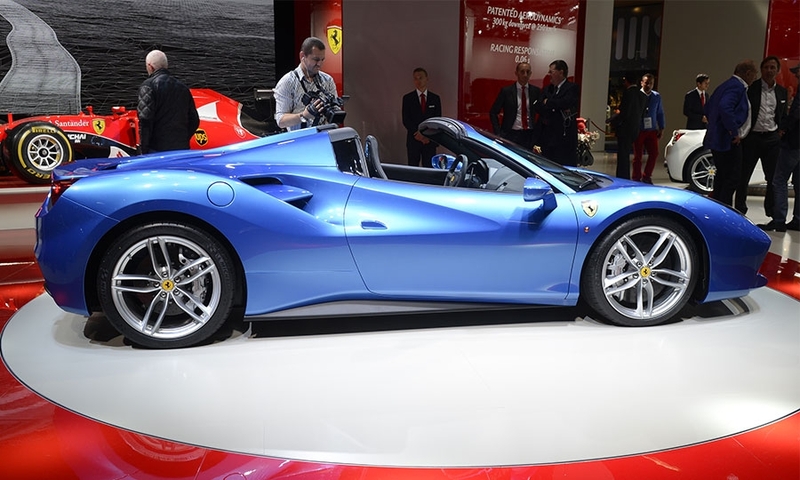 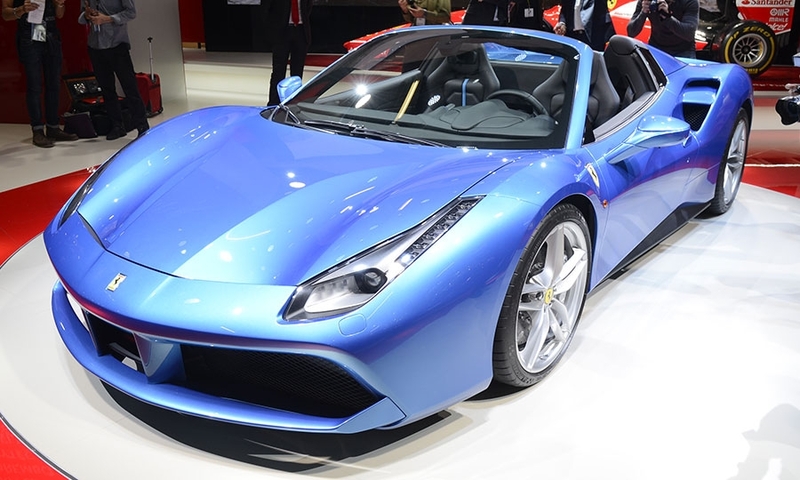 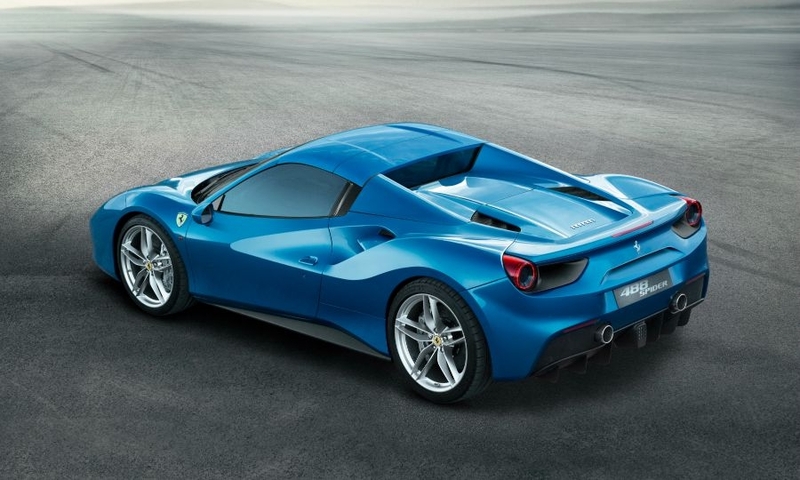 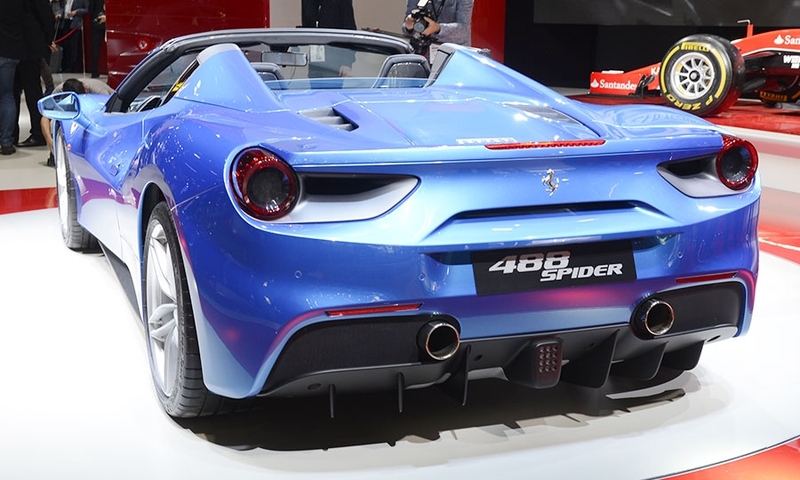 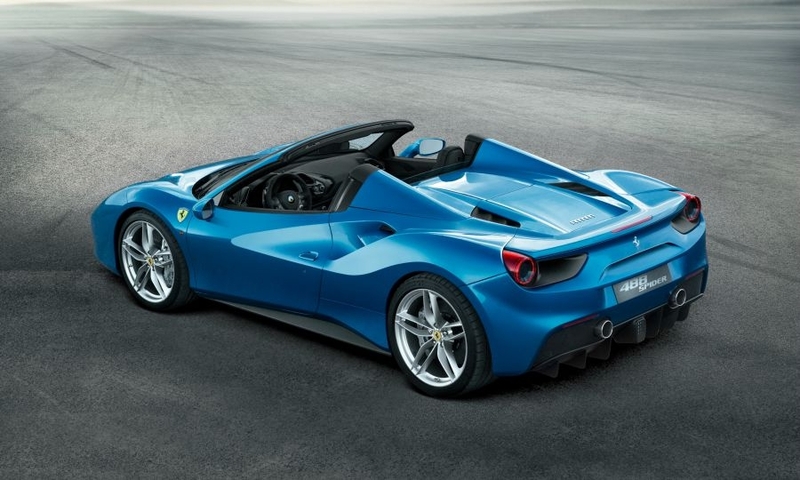 Ferrari says its 488 Spider is the most aerodynamically efficient Ferrari spider ever built. 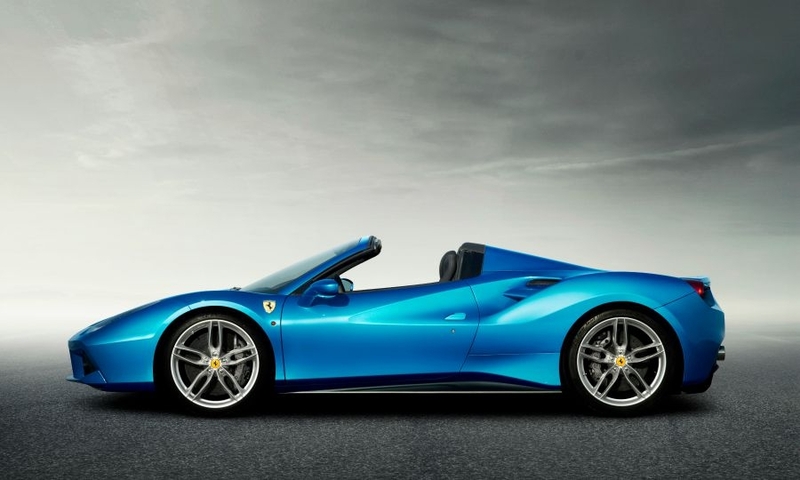 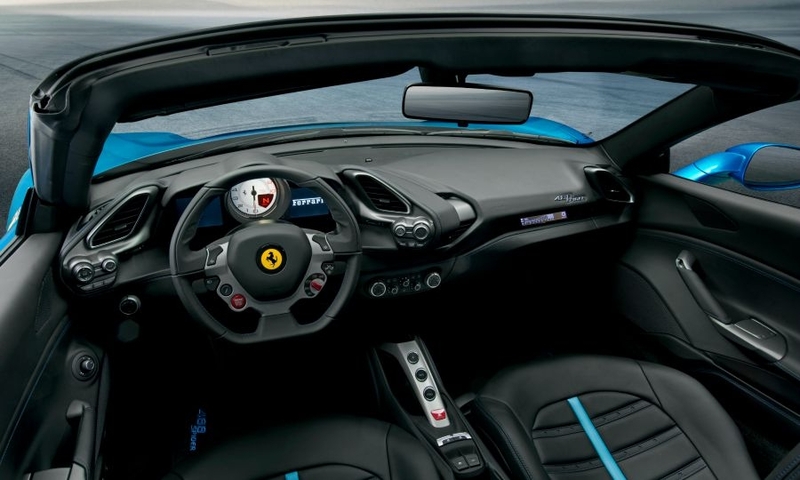 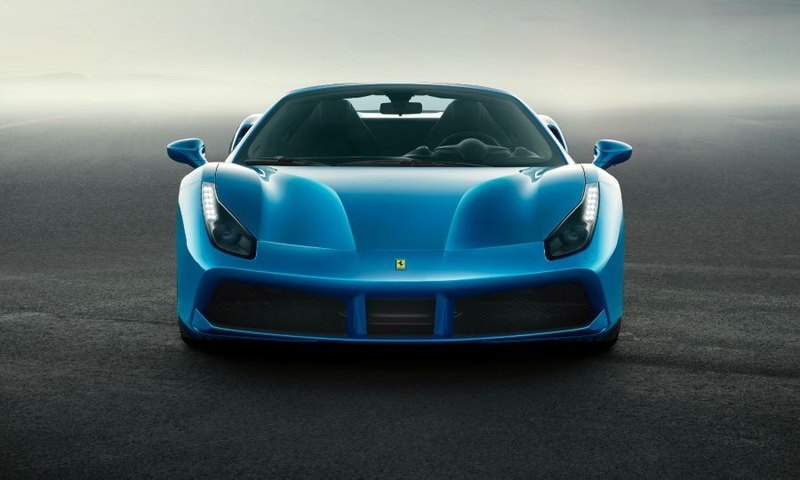 The hardtop convertible is powered by the 661-hp turbocharged V8 that debuted on the 488 GTB coupe earlier this year. 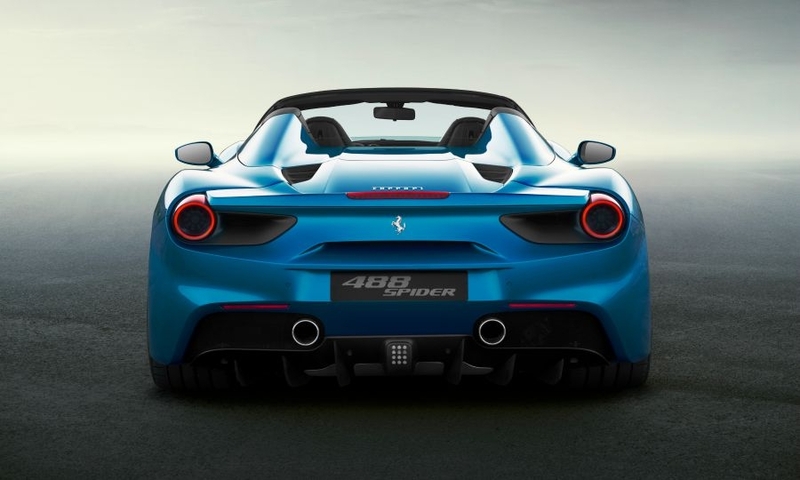 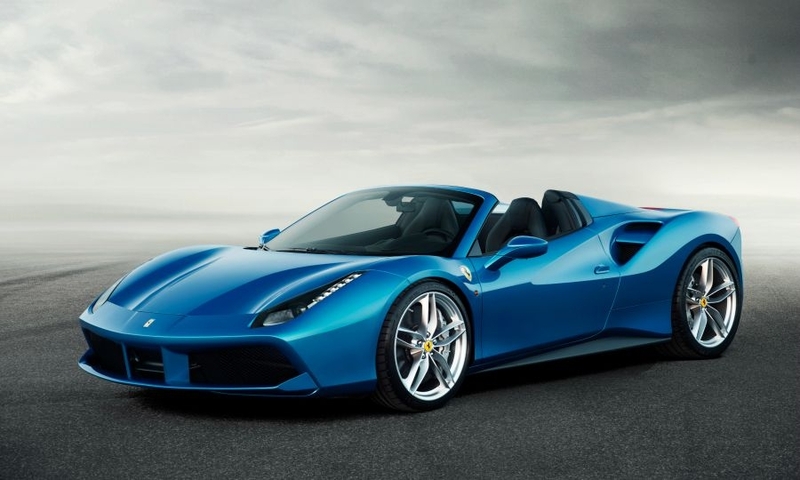 The 488 Spider sprints from 0 to 100kph in 3 seconds.